Strapped for time but still need to address pressing beauty concerns? Check out these products that will deliver amazing results while on-the-go. Designed with an innovative transdermal delivery system, these plumping lip gels immediately deliver a powerful dose of hydration to your pout. In ten minutes, you will notice diminished lines around the mouth along with visibly fuller lips. 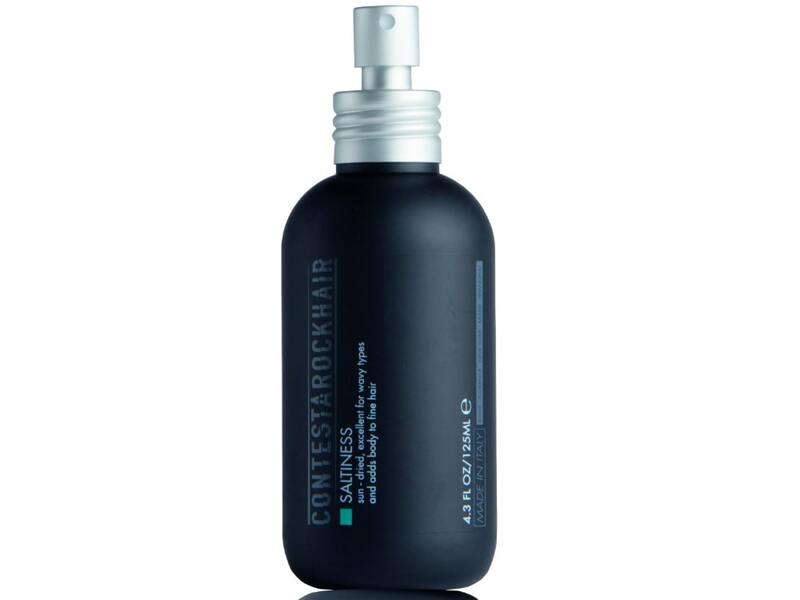 Create fuss-free tousled tresses without hitting the surf with this no rinse spray from Italy that not only works extremely well with all different types of hair, but it also leaves locks feeling light and airy without any unwanted stickiness. Tighten up your face, chin, and neck areas with this five-minute mask that will immediately reveal a more lifted and rejuvenated appearance. 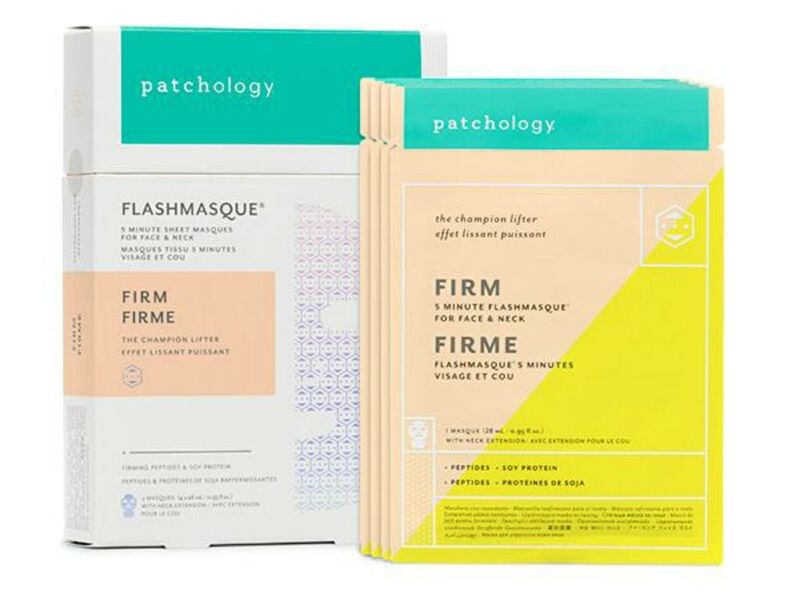 Aside from providing fast results, this unique mask features a neck extension, which provides even more coverage compared to other traditional sheet masks. 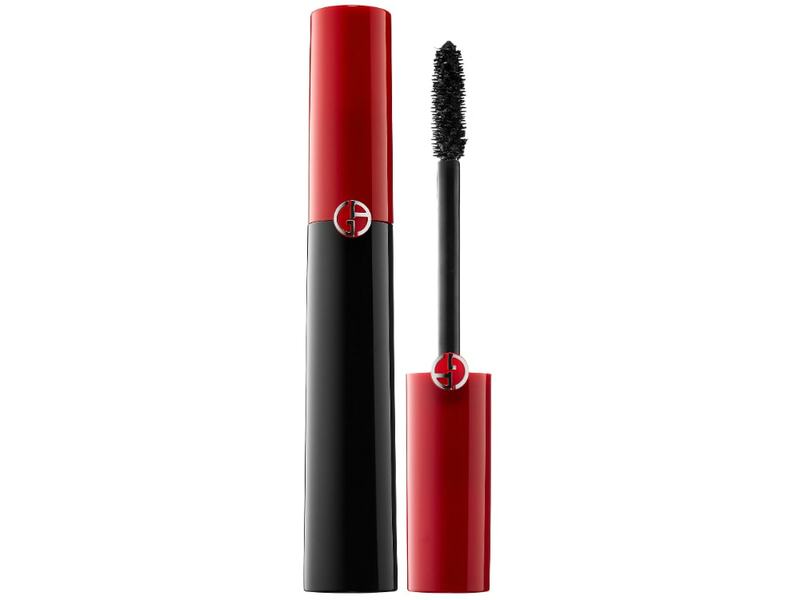 Instantly open up your eyes and transform your lashes with this mega-volume mascara from Giorgio Armani. With an expertly crafted elastomer brush and buildable clump-free formula, you have the ability to decide how dramatic you want your look to be. Incorporate this color correcting balm into the start of your makeup routine to immediately address any and all complexion issues you may have. 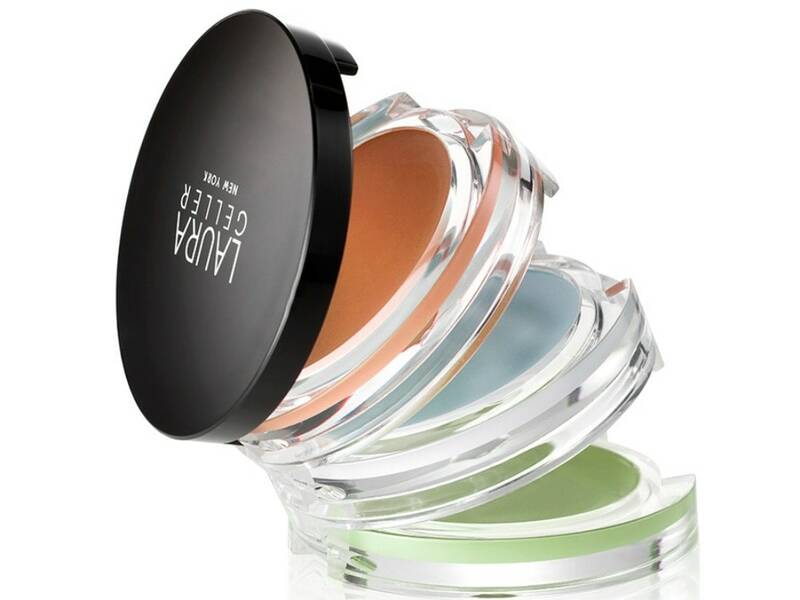 Its trio color combination of peach, blue, and green tackles and targets under eye circles, yellow undertones, and redness. 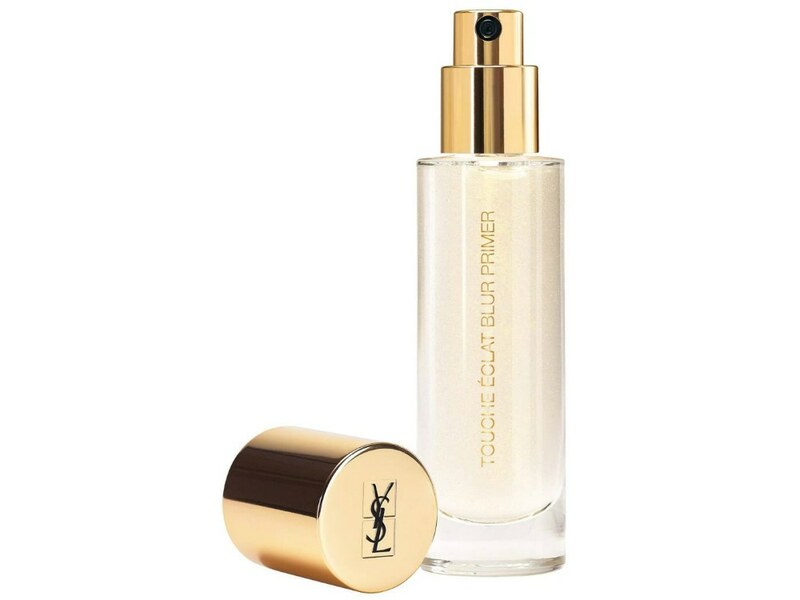 Create a luminous and even-toned radiance with Yves Saint Laurent’s touche éclat blur primer that can be worn alone or underneath your foundation. Composed of four luxurious oils, your skin will promptly feel supple and smooth with subtle glints of gold for an eye-catching effect. Skip the sun and use this bronzing lotion for an instant flash of color that will give you a natural-looking glow. Vitamin E and other natural oils will nourish your skin while organic caramel extract will help to enhance the streak free coppery glimmer.